Someone's been stealing from the three meanest farmers around, and they know the identity of the thiefit's Fantastic Mr. Fox! 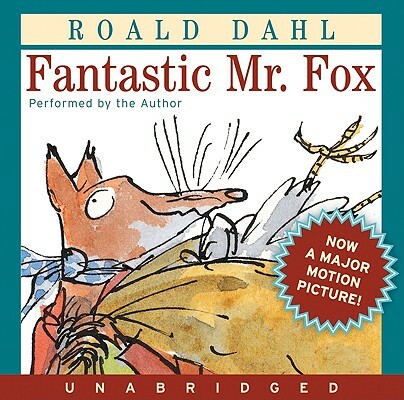 Working alone they could never catch him, but now fat Boggis, squat Bunce, and skinny Bean have joined forces, and they have Mr. Fox and his family surrounded. What they don't know is that they're not dealing with just any foxMr. Fox would rather die than surrender. Only the most fantastic plan can save him now.